Your suite in the heart of Zürs: stylish, romantic and cosy. A legendary ski circuit: 22 kilometers (downhill) and 5,500 meters altitude difference. 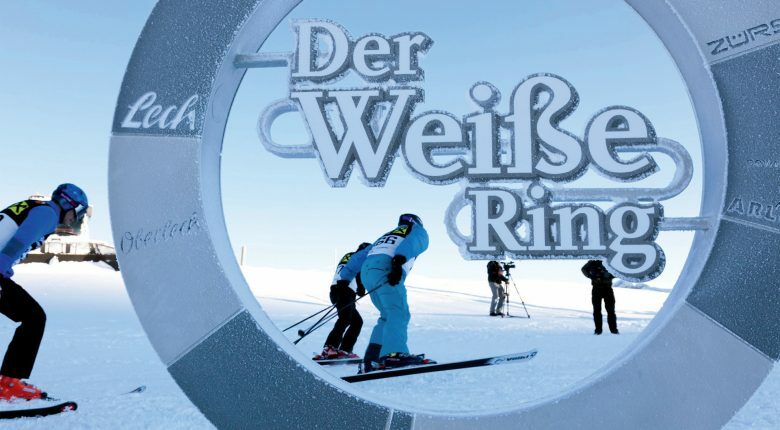 The White Ring fascinates winter sports enthusiasts all over the world. A versatile spa area invites you to relax, and our chefs know how to inspire you in our restaurant as well. The last warming rays of sunshine on the hotel terrace or the first rays of sunshine that slowly wander down the mountain slopes will be worth a stay in our hotel. It will get your money’s worth if you want to experience the Arlberg region. We look forward to hearing from you.